1 Blemished Available: $219.99 This item is available as a Blem/Refurb. These are items that cannot be sold as "New" merchandise and are limited to stock on hand. See the product details for a description of the product's condition. 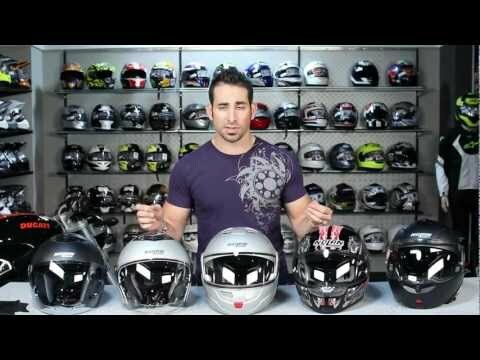 The Nolan N40 is the helmet designed for the more demanding motorcyclist, with gorgeous, modern and advanced technical features. It is fitted with a VPS sun-shield and a fully removable and washable fabric liner. Furthermore, Microlock retention system and compatibility with the N-Com communication system complete the outfit of this helmet. 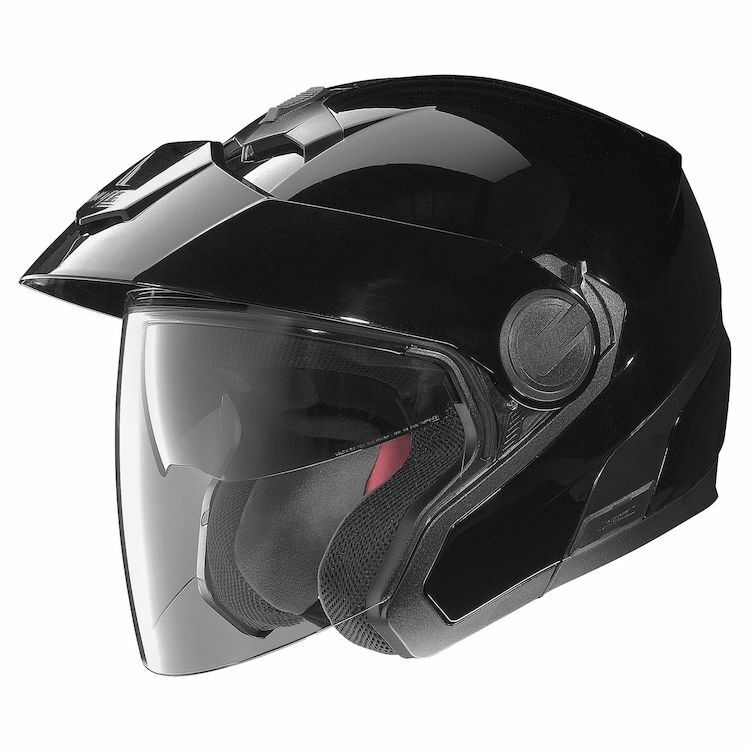 Its advanced ventilation system, together with the wide visor and peak, ensure maximum comfort whether for use around town or on long trips.